Two Sides of the Podium: The Latest News of our Ambassadors and Their Progress. Taking the podium or presenting to the podium? Just a snippet of what our Walero ambassadors have been doing. The sweet taste of victory as you take your stand at the podium, lifting your trophy followed by spraying/drinking the victorious Champagne – a feeling like no other. Arguably, one of the best feelings you get from being a racing driver. What would happen if a driver would take a spectators point of view, and instead of them being the ones on the podium, they were the ones handing out the trophy to the podium? Well, this may not be as thrilling as taking the podium but what if this was presenting to the worlds biggest motorsport stage? A stage any motorsport fan can only dream of appearing on. A stage whereby to even get remotely close to this, you’d need to have a very heavy financial backing, be an exceptional driver or be granted the amazing once in a lifetime opportunity. If you didn’t already guess the stage, it is of course the Formula 1 we are talking about. Nathalie McGloin, Walero ambassador and Porsche Club Championship racing driver so happened to become the driver who switched her role, and indeed handed out the third place trophy to the podium. An incredible experience and an opportunity one could only dream of! If you look above, you will see Nathalie presenting the third place trophy to Kimi Räikkönen, AKA the ‘iceman’. The following week, Nathalie was back in action racing in the Porsche Club Championship at Brands Hatch. Within the space of a week, Nathalie found herself on the other side of the podium with an impressive 2nd place finish in her class! Sebastian Priaulx enjoyed a double whammy of P2 finishes in this weekends British F4 action at Snetterton. The second half of the racing season got underway this weekend at Snetterton for Sebastian Priaulx in the British F4 and what a great start it was; Sebastian claimed a P2 finish for Race 1 and 2 of the weekend! The first half of the season was positive for the debutant Priaulx, with a flurry of top 6 finishes and of course his incredible race victory and after a long summer break it was time for the second half of the season to commence. Snetterton has always been a favourable track for Sebastian, enjoying plenty of successful races here in the past in the Junior Ginetta Championship. Unfortunately, qualifying didn’t go Sebastian’s way with the eighth quickest time resulting in Sebastian starting on the fourth row for Race 1 and 3 of the weekend. Sebastian soon turned this around in Race 1 leading a fantastic race to the chequered flag in P2! The result of this meant Sebastian would start in 7th position on the reverse grid for Race 2. If he could climb up the places to secure 2nd in Race 1, he could then go on to do this again in Race 2 right? Correct – Sebastian again climbed his way up to secure his second P2 finish of the weekend. The third and final race however for Sebastian was not as hoped. Taking place on the Sunday, an early collision dampened Sebastian’s chances of taking the podium but still managed to take a 7th place finish. All in all a great start to the second half of the season for Sebastian! Team Walero took on the infamous Spa-Francorchamps in what was a busy weekend of racing for some ambassadors. It was great to see the amount of ambassadors in Spa for the same weekend of racing. From all the ambassadors present wearing our base layers, to of course our stunning Walero X Academy Motorsport Aston Martin Vantage GT4; even the feature of our custom made race suits (as seen on the right). Matt Nicoll-Jones survived a busy weekend of Spa as he was racing in both the British GT Championship and the European GT4 Series in the same weekend. In a bid to enhance their impressive GT Championship standings, Matt Nicoll-Jones and Will Moore partnered up to take on one of motorsports most iconic circuits. Starting on the grid in 9th, Moore took the first stint to then hand over to Nicoll-Jones who crossed the line in 6th. 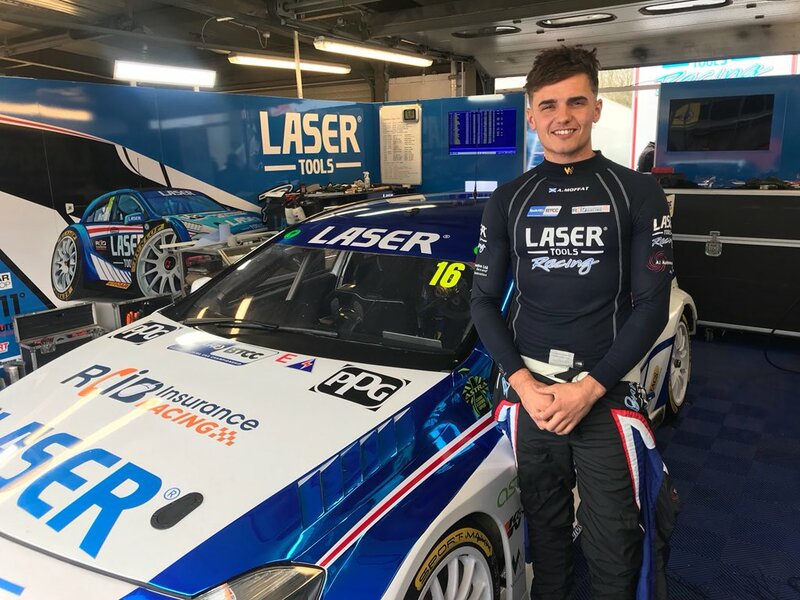 Change of Championship and change of partnership for Matt, as his focus switched to the European GT4 Series partnering with Walero owner and ambassador, Fiona James. A congested track with 50 cars proved to be difficult for the pair to manoeuvre around with very minimal clear track time in qualifying. As a result, the duo faced the first race lining up 47th on the grid but an impressive display of driving saw the pair climb up to finish the race in 24th. Not the result they were looking for but plenty of positives to take away heading into race 2. The second race sadly wasn’t as successful and resulted in a DNF. It is a real shame as the pair managed to launch themselves into 15th position before having to retire early on lap 5. On the other hand, Walero ambassador Jack Mitchell extends his British GT Championship lead following his podium winning performance in Spa. New to the Walero family, Jack has had an incredible season so far and is currently leading the British GT Championship. 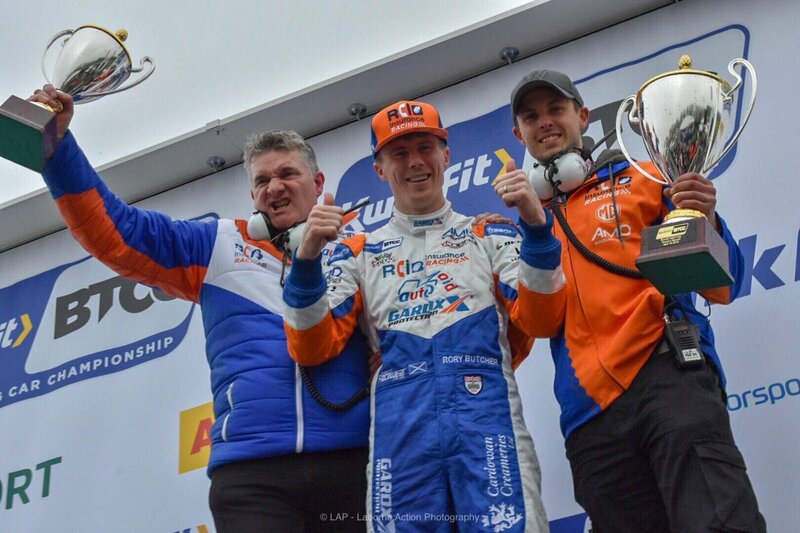 A tense GT4 race initially swung in the favour of Century Motorsport’s Dean Macdonald and Jack Mitchell during the pitstop window before the #43 BMW held off Tolman Motorsport’s long-time race-leading McLaren over the closing stages to claim victory. Jack Mitchell and partner capitalised when the safety car emerged resulting in the duo taking an unlikely lead. The McLaren behind Mitchell was applying the pressure but Jack stood firm and displayed an impressive drive to bring the BMW of Century Motorsport in pole position at the checkered flag. Owen Trinkler (Left) and Pippa Mann (Right) are two of Walero ambassadors who compete in North America. Originating from America, Owen Trinkler is currently racing a Mercedes-AMG GT4 with Team TGM competing in the IMSA Continental Tire Sports Car Challenge. Owen and partner made history at this weekends race event at Lime Rock Park, as they stole the first ever victory for Team TGM in the Mercedes! Starting second on the grid, Trinkler took the first stint and done a great job of holding his position behind the leading Porsche Cayman GT4. A tactical pitstop for the team paid dividends as the team were able to profit from this move and came out of the pits in front of the race leader. It was a break through victory for the team and also an amazing effort by Trinkler and partner to result in a pole position podium finish. Born in the UK, Pippa Mann stretched her racing career across Europe before relocating to the states to fulfil her career in the Indy 500. Pippa drove an IndyCar for the first time in March of 2011, and then qualified for her first Indianapolis 500 in May of that year. She was the eighth woman in history, and the first British female to start the 500 mile race. June 29th to July 1st saw the return to sports car for Pippa, as she joined Precision Performance Motorsports for the third and fourth rounds of the Super Trofeo North American Championship at Watkins Glen. The last time Pippa entered into sports cars was back in September 2017 when she competed in the same Super Trofeo Cup. This time around it was a different story for Pippa. Pippa and racing partner, Patrick Liddy, celebrated their debut driving together with a pair of PRO-AM second place finishes for their race weekend.